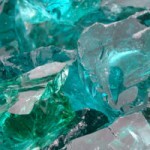 SKU: ROCKSLATE. 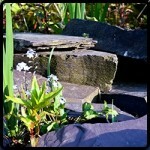 Category: Rockery Stone. 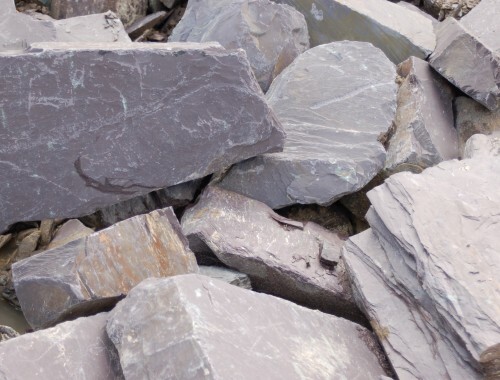 Our standard Plum slate rockery stone with 60-80 stones per crates and our large slate rockery stone which consists of approximately 6-8 pieces. 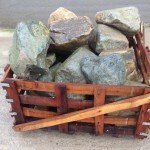 Our Standard Rockery pallets have 60-80 stones per crate and are a mix of roughly 10-25kg stones so roughly around the size of a football. 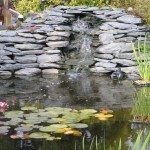 Our large slate rockery pallets have 6-8 pieces per pallet and are between 100-250kg per stone.